I received a complimentary delivery order from DoorDash to facilitate this review. All opinions are 100% mine. I recently fractured my left index finger at home while washing the dishes. I think it’s the Universe’s way of giving me a break from housework. But if you’re a mom, you know that’s not how it works. You still have to do almost everything even if you’re sick or hurt. Although it’s been 2 weeks I’m still unable to use it but I still have to clean and cook. I’ve adapted. I’ve found shortcuts and simplified methods to get things done. This past Saturday, I didn’t want to keep things simple, though. I wanted something special, but unbeknownst to me, special can be simple too! I really wanted to cook something special for MacGirl. Not only was it the evening of her first dance recital where she performed wonderfully onstage, but it’s the conclusion of the school year and she finished 5th grade with honors. She even won the Presidential award! But I had no time since she had two dance recitals that I had to be present for, the last one ending at 8pm. And I still had my handicapped finger. Thankfully, I had the DoorDash app installed on my phone. 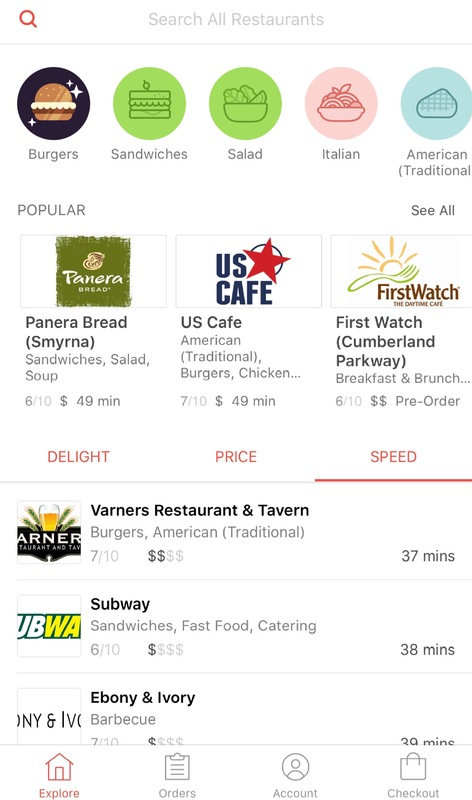 DoorDash is partnered with over 10,000 restaurants nationwide. You will find on average 80 restaurants in your delivery range. Simply choose a restaurant, choose the dishes you want and then sit back and relax – their system will route the order to the merchant and then select the most efficient driver to get you the food as quickly as possible. You can scout restaurants by cuisine type, delight, price, and distance. 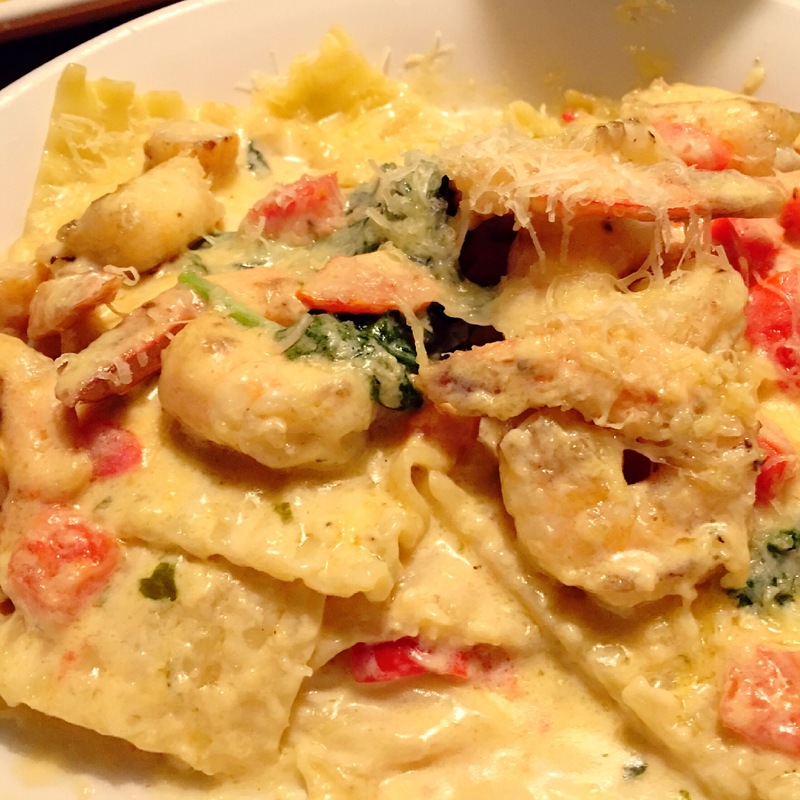 I scrolled through the restaurants until I found one of Macgirl’s favorite listed, Olive Garden. I was able to order dinner within minutes and our meal would be ready when her recital was over. She was able to get the celebratory meal I wanted for her and I didn’t have to worry about the preparation, cooking, and the dreaded clean-up. I felt like celebrating just for that! You can use the app, or visit the DoorDash website to place an order. You can schedule your delivery minutes, hours, or even days in advance. You will receive a text when your order is on its way. The food comes piping hot and packaged well. And just like the popular car service apps you may be familiar with, you don’t even need cash on hand for tips. 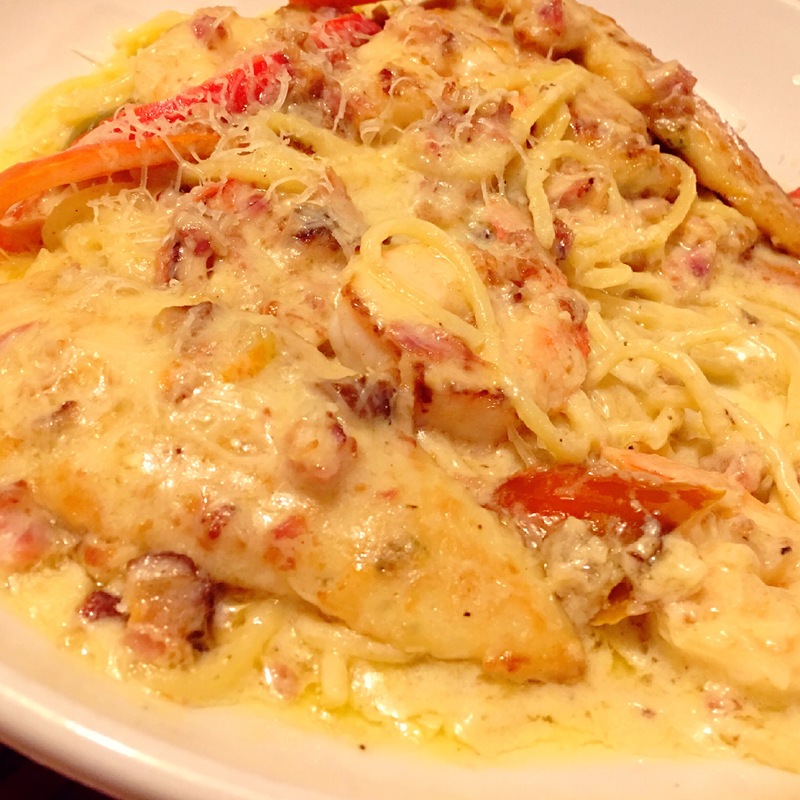 All the charges are taken care of when you do your original ordering. Therefore, this app makes for a perfect meal-giving gift to a sick or injured friend or widow. It’s also a great gift for happier times like giving birth, Mother’s Day, birthdays, and anniversaries. I imagine parents would love this app for when they have to work late but still need to feed the kids and teens at home. There’s only so much Pizza and Chinese delivery one can take! This will also probably be my go-to app when I’m traveling or on vacation. Hopefully, there will be service wherever I am at. It’s currently not available everywhere yet, but they are constantly expanding their coverage area. I approve of things that make our lives more convenient and this service excels in that. 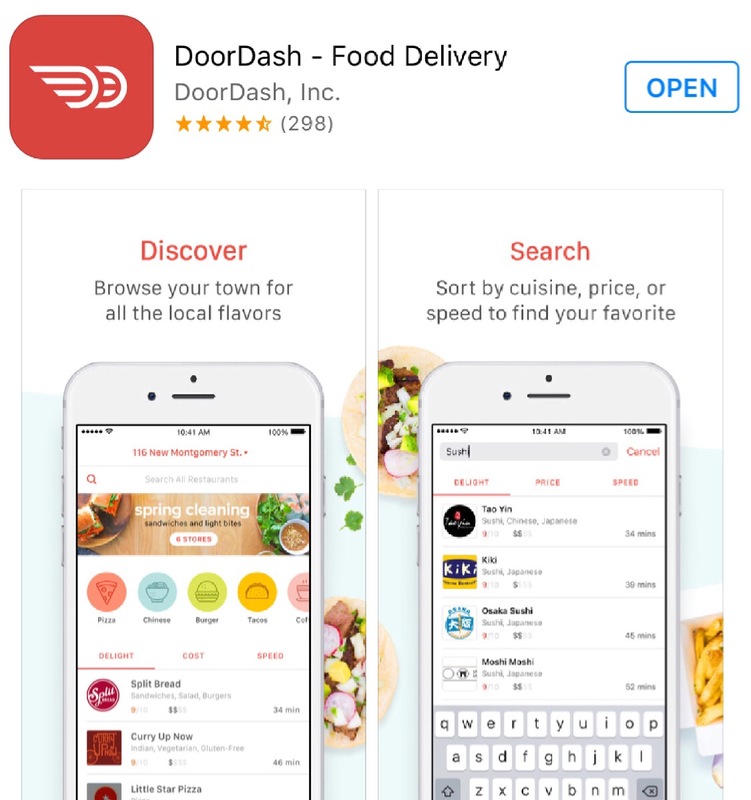 Want to try DoorDash for yourself? Use the promo code TOURISTMOM for $5 off on ALL ORDERS, any amount, no minimum – within the Atlanta delivery areas. The codes are good until July 1st.